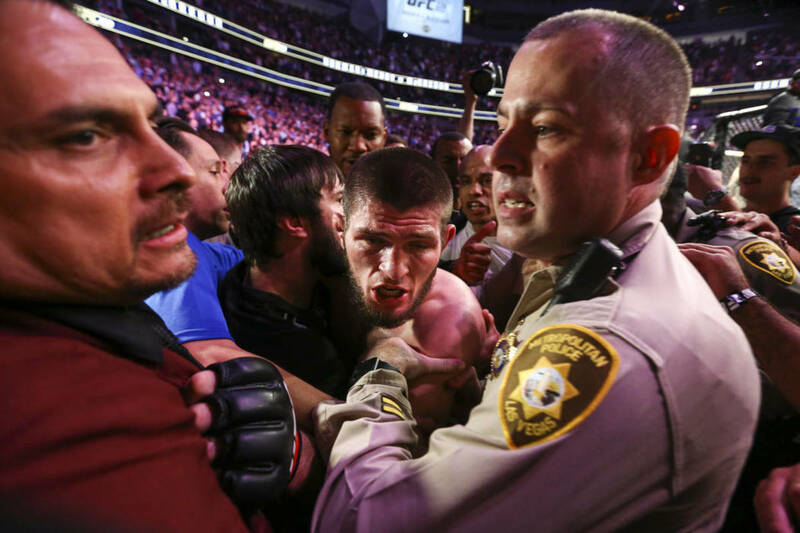 The fallout of the UFC 229 post-main event melee continued to play out at today's Nevada State Athletic Commission hearing. After Khabib Nurmagomedov and Conor McGregor were given 10-day suspensions as a formality leading into today's hearing, the commission voted to extend their temporary suspensions. The suspensions were extended through the resolution of the NSAC's investigation. The NSAC also voted to release half of Nurmagomedov's $2 million disclosed purse to Nurmagomedov. The entire disclosed purse, which is only a portion of what Nurmagomedov will be paid for his fight against McGregor at UFC 229, had been withheld by the commission. Nurmagomedov and McGregor will need to attend a disciplinary hearing that's scheduled for December, where the situation may be resolved.